Relieve your pain without drugs or surgery! Dr. Keller specializes in treating injuries caused by various sports activities. Are you suffering from body aches and pains but do not want medication, surgery or any other invasive treatment? Here at Integrative Health we can provide you with effective alternative medicine, with a holistic and non-invasive treatment. 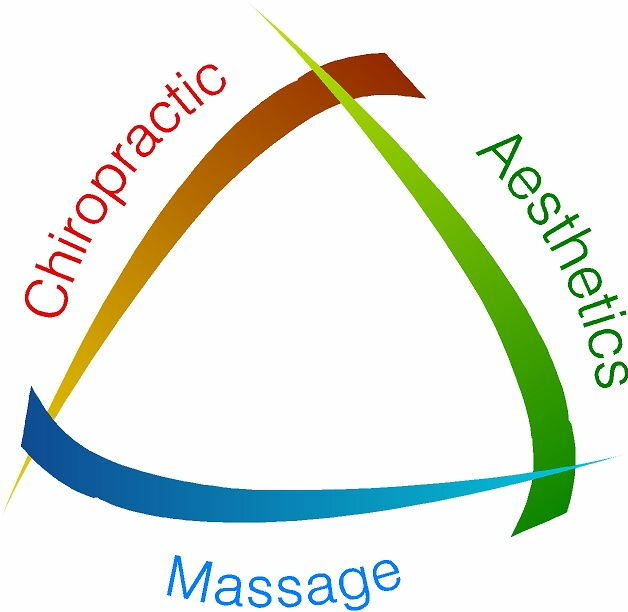 Integrative Health means that you can access medical care, chiropractic care, sports medicine and massage therapy in one location. Our health center has been voted “Best in the West” numerous times, and if we are unable to help, we will gladly refer you to a practitioner who can. You can trust us knowing that you are in safe hands with either of our licensed doctors, massage therapist or family nurse practitioner. Call TODAY at 208-799-3333 to Schedule an Appointment! Send us a message using the link below.